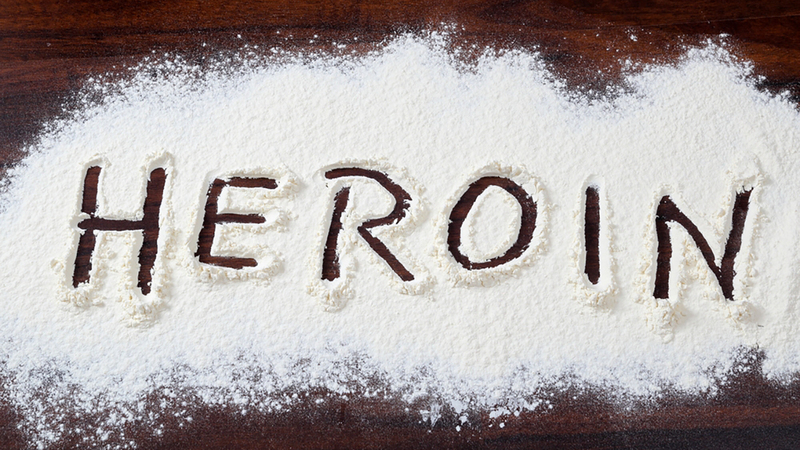 TRENTON, NJ -- Police are investigating after they say a kindergarten student in New Jersey's capital city brought 30 packs of heroin to school. Police were called to the International Academy of Trenton on Monday. Police tell The Trentonian newspaper a teacher thought the 5-year-old was playing with a candy wrapper when she looked in his lunchbox and found 29 other packets of the drug. The boy was taken to a hospital, where he tested negative for opiates. Police are trying to determine where the child got the drugs and no one has been charged.